Frank Bidart '62 earned the award for his book "Half-light: Collected Poems 1965-2016"
Frank Bidart, who earned a bachelor’s degree in English from the University of California, Riverside in 1962, has won the Pulitzer Prize in Poetry. 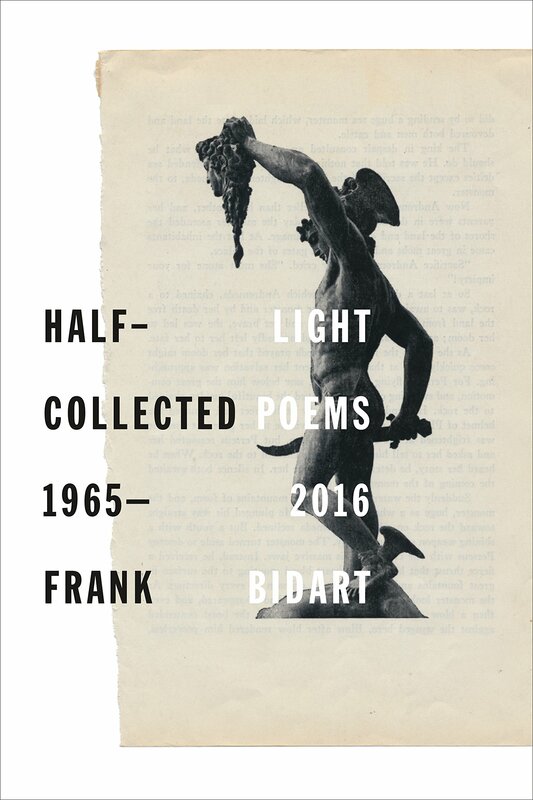 Bidart received the award for his 10th book, “Half-light: Collected Poems 1965-2016,” released in August 2017 by publisher Farrar, Straus and Giroux. Prior to the Pulitzer win, the career-spanning retrospective also earned Bidart the 2017 National Book Award for Poetry in November. Awarded annually since 1922, the Pulitzer Prize in Poetry recognizes a distinguished volume of original verse by an American author. Other 2018 Pulitzer Prize winners include The New York Times and The New Yorker for their combined breadth of reporting that exposed high-profile Hollywood sexual predators; Rachel Kaadzi Ghansah for her feature-length GQ profile of mass murderer Dylann Roof; and New York magazine art critic Jerry Saltz. After graduation, Bidart enrolled in a graduate program at Harvard University. Ten years later, he joined the faculty of Wellesley College, where he continues to teach as a professor of English. Bidart published his first collection of poems, “The Golden State,” in 1973. He is also the author of “The Book of the Body” (1977), “The Sacrifice” (1983), “In the Western Night: Collected Poems, 1965-90” (1990), “Desire” (1997), “Music Like Dirt” (2002), “Star Dust” (2005), “Watching the Spring Festival” (2008), and “Metaphysical Dog” (2013). Bidart was previously nominated for the 1998, 2003, and 2009 poetry prizes. He follows in the footsteps of past Pulitzer Prize in Poetry recipients including Robert Frost, Elizabeth Bishop, William Carlos Williams, and Anne Sexton.